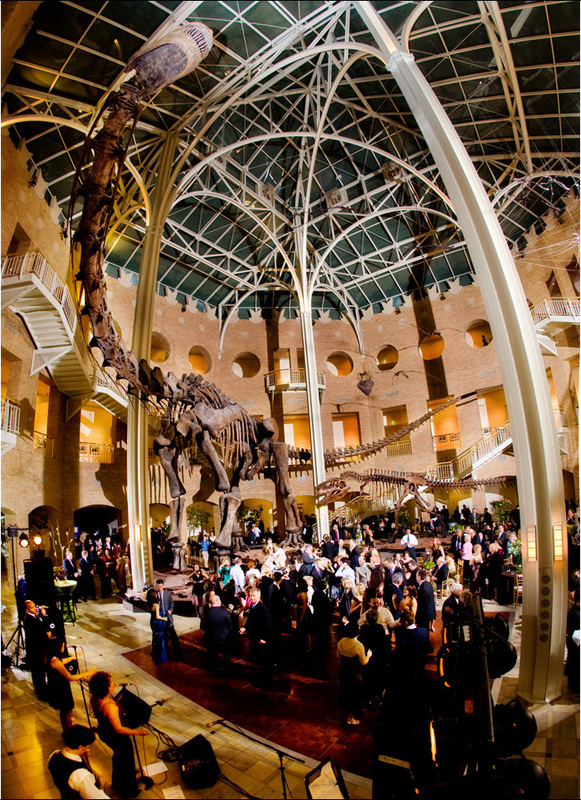 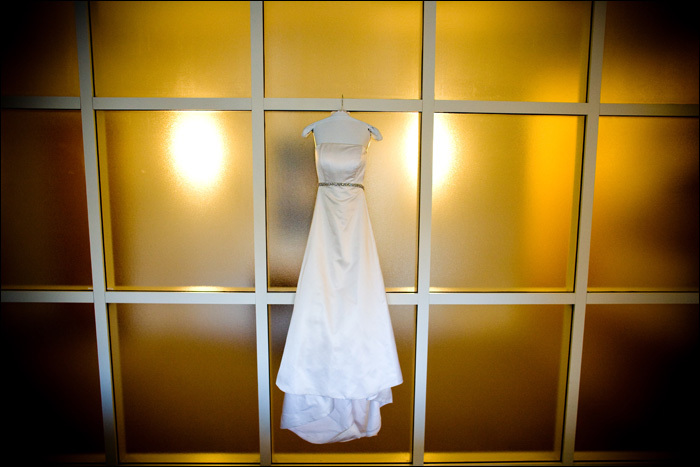 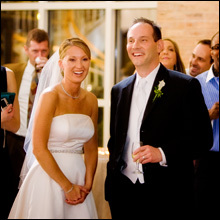 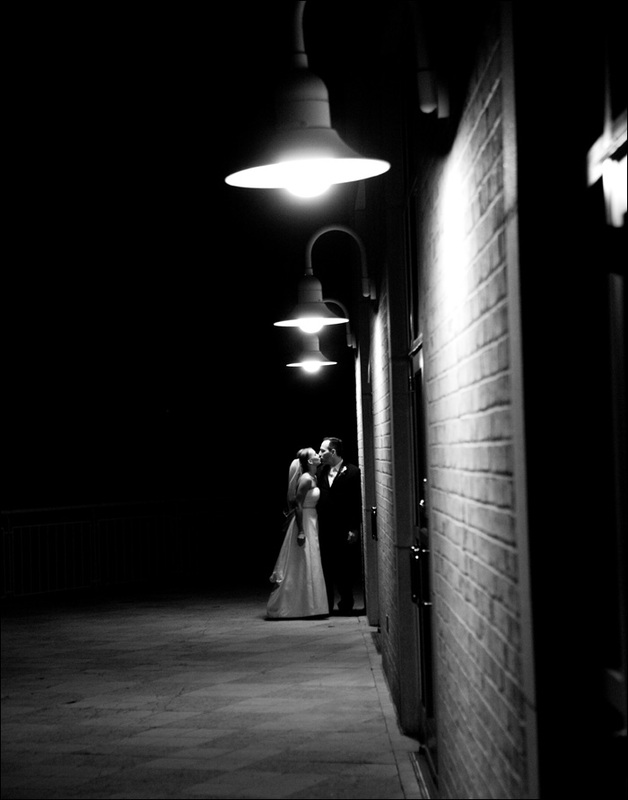 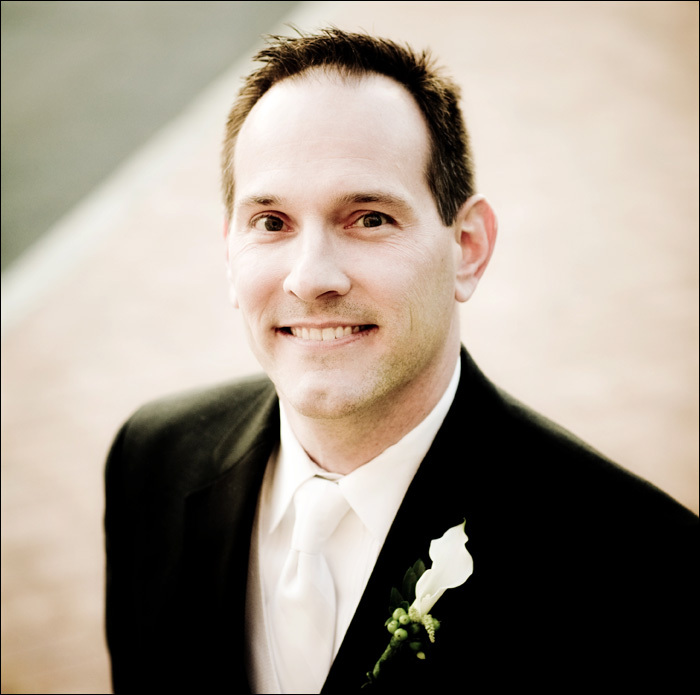 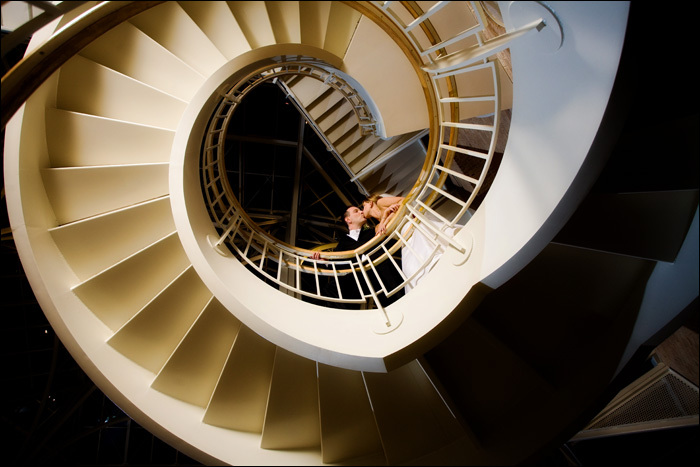 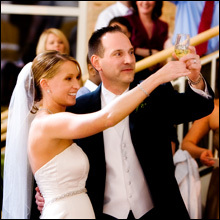 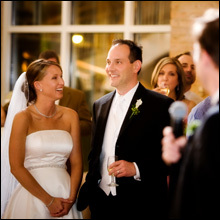 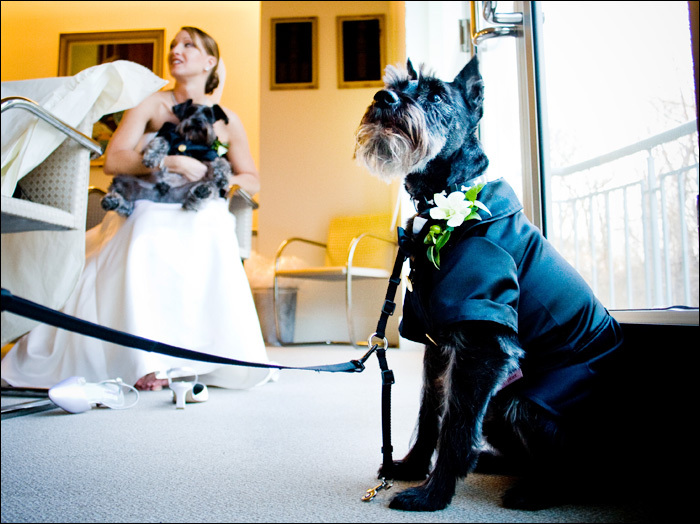 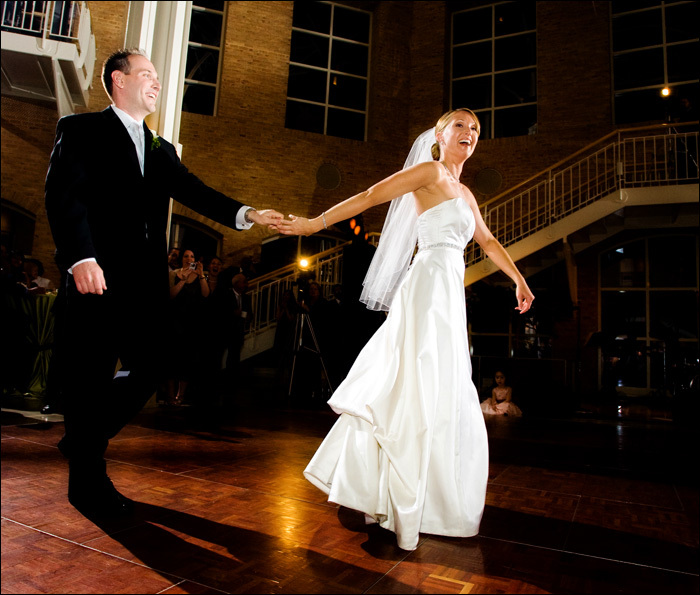 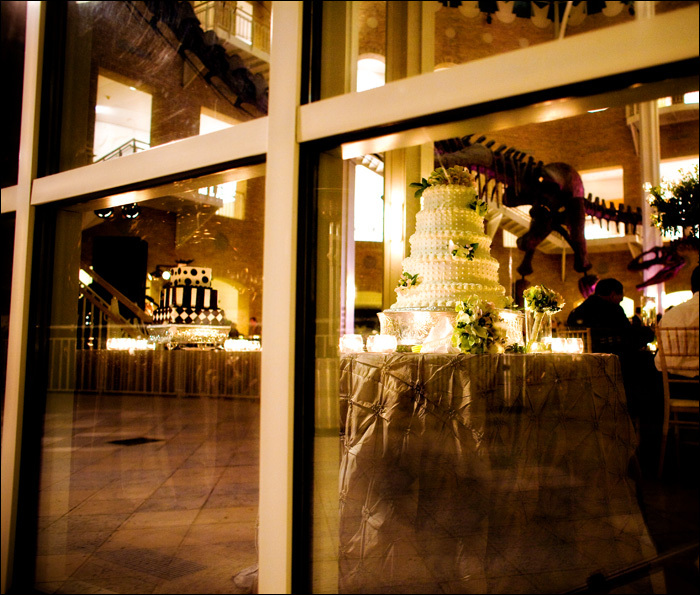 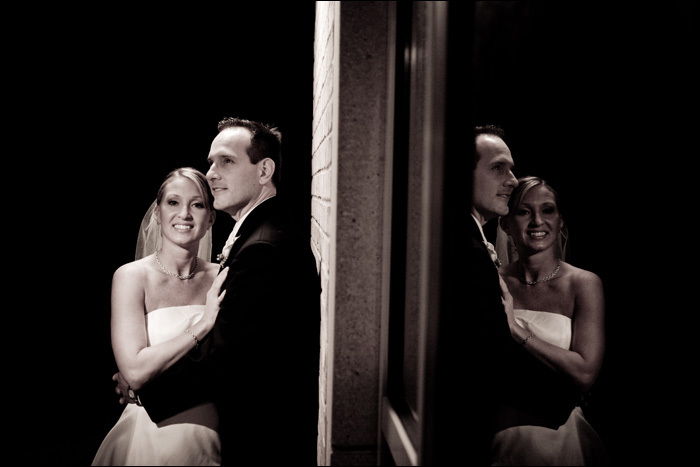 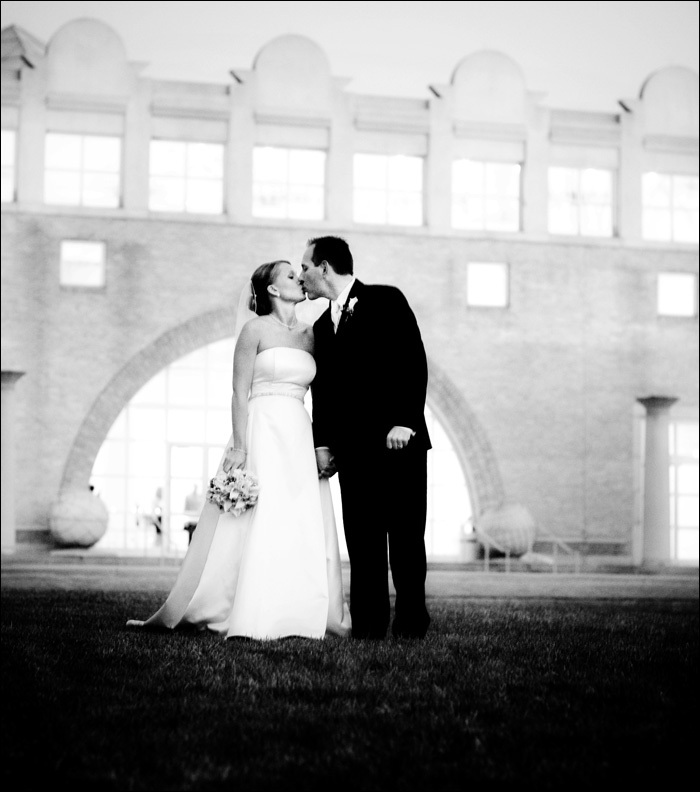 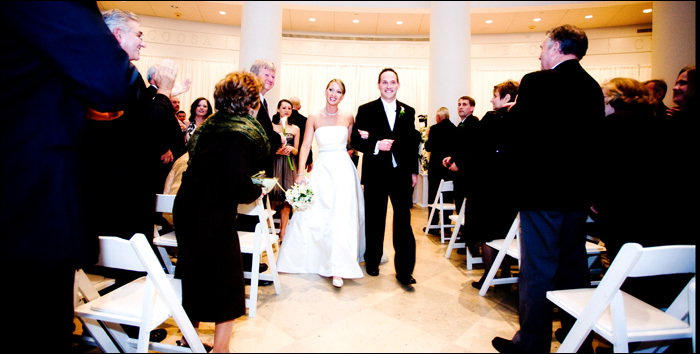 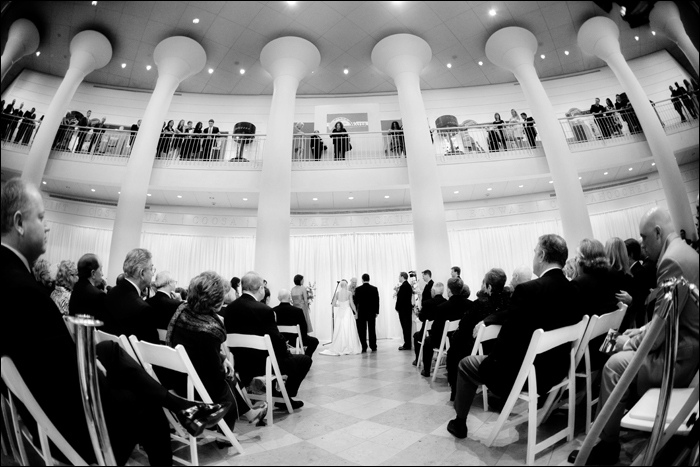 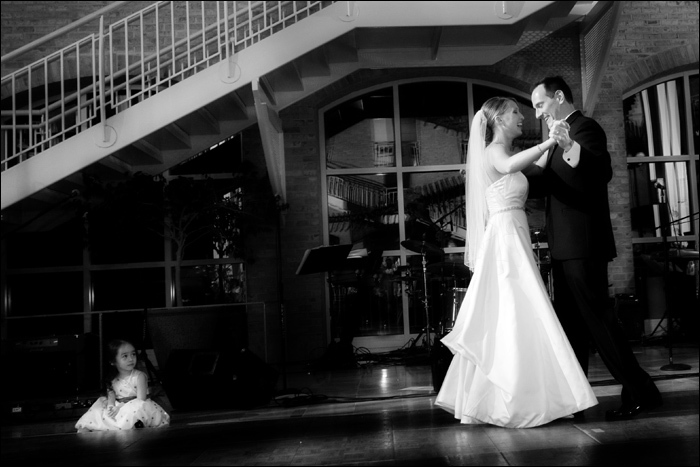 julie + patrick were married in atlanta at the fernbank museum on 3.8.08. it even snowed the morning of their wedding. 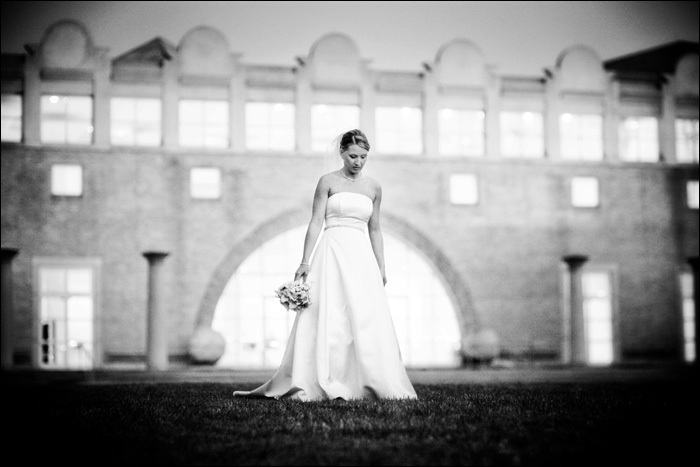 here are a few of my favorites from the day. 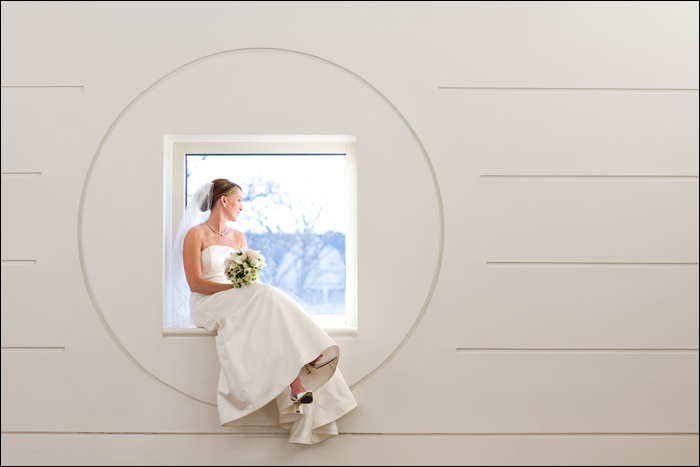 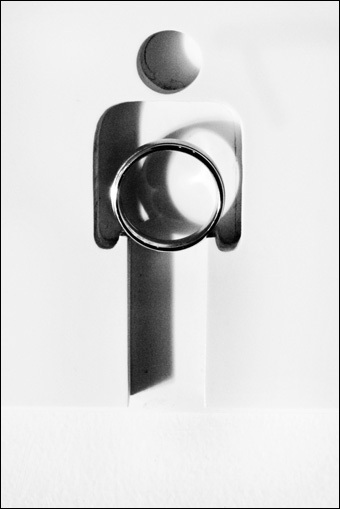 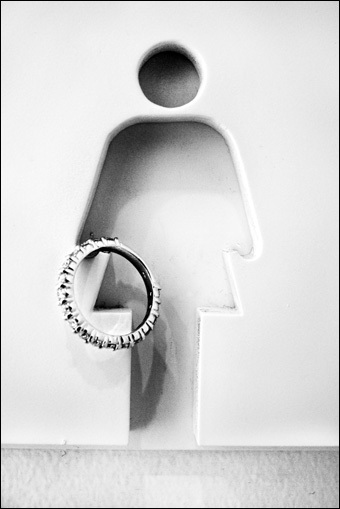 a big thanks to adam for helping out with the images. 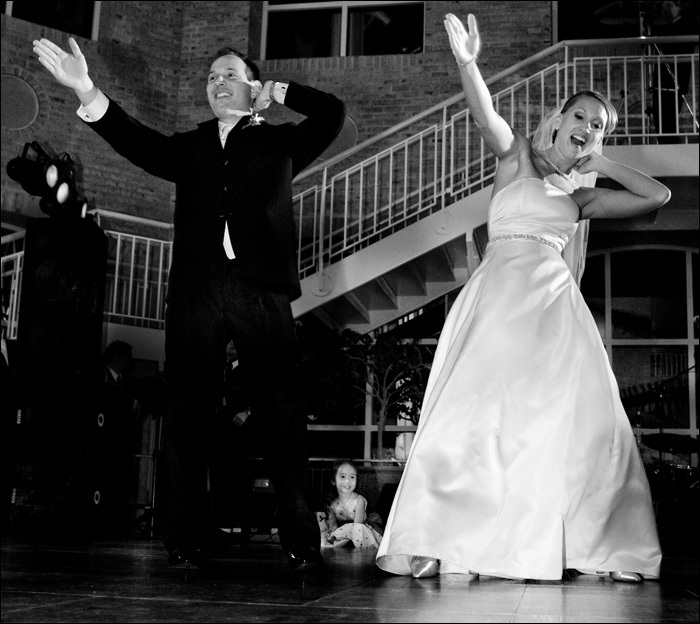 julie + patrick, we wish you all the best.